Ends: Ends on December 1, 2018 at 12:00 p.m. ET. Prize: The Grand Prize Winner will receive a 2019 Ford Mustang EcoBoost Premium valued at $42,000. 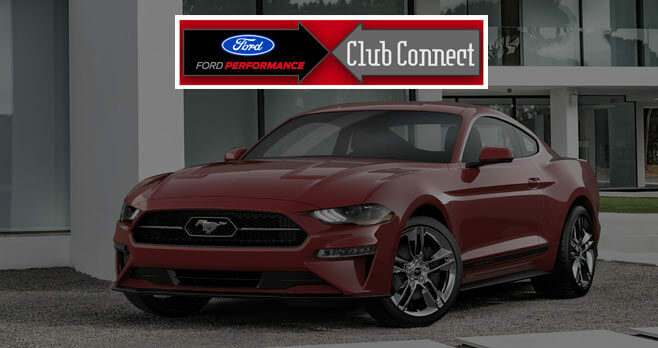 Eligibility: The 2018 Ford Performance Club Connect Sweepstakes is open only to legal residents of the 48 contiguous United States and the District of Columbia who are licensed drivers and are at least 18 years old at the time of entry beginning April 17th, 2018.